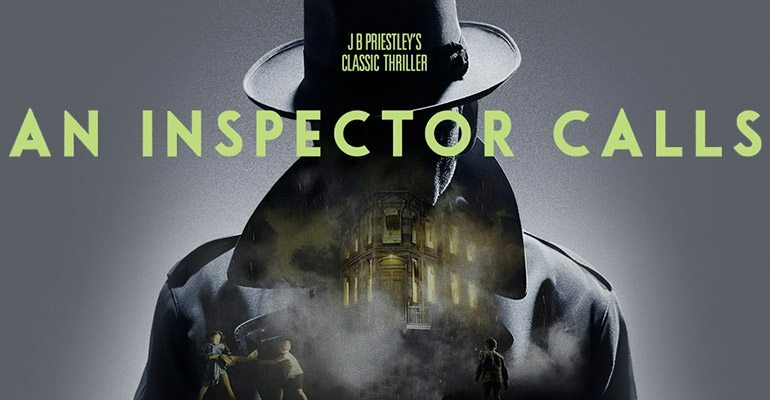 An Inspector Calls by JB Priestley. 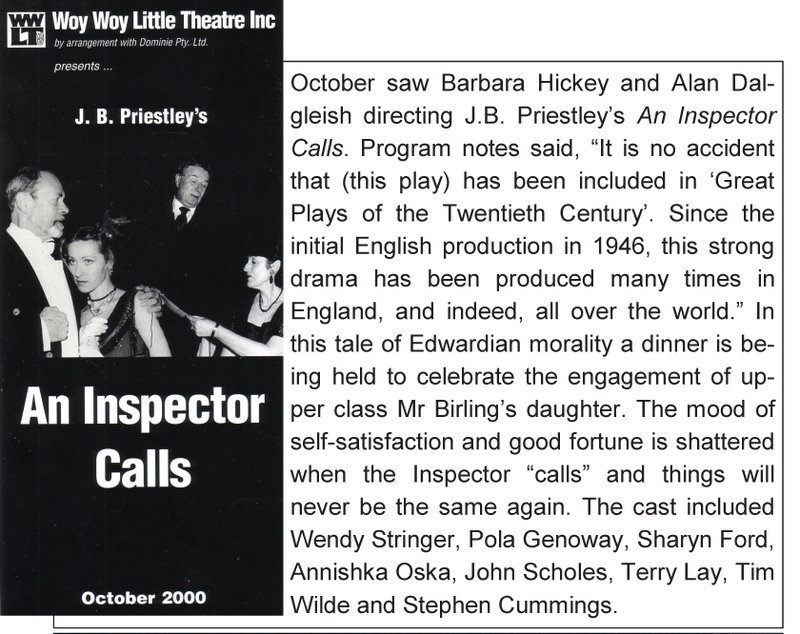 An Inspector Calls was first performed in 1945 in the Soviet Union and in 1946 in the UK. It is one of Priestley's best known works for the stage, and is considered to be one of the classics of mid-20th century English theatre. The play's success and reputation has been boosted in recent years by a successful revival by English director Stephen Daldry for the National Theatre in 1992, and a tour of the UK in 2011–2012. The play is a three-act drama, which takes place on a single night in April 1912,focusing on the prosperous upper middle-class Birling family,who live in a comfortable home in the fictional town of Brumley, "an industrial city in the north Midlands". The family is visited by a man calling himself Inspector Goole, who questions the family about the suicide of a young working-class woman, Eva Smith (also known as Daisy Renton). The family is interrogated and revealed to have been responsible for the young woman's exploitation, abandonment and social ruin, effectively leading to her death. Long considered part of the repertory of classic "drawing room" theatre, the play has also been hailed as a scathing critique of the hypocrisies of Victorian/Edwardian English society and as an expression of Priestley's socialist political principles. The play was performed by WWLT in the Woy Woy School in 2000.